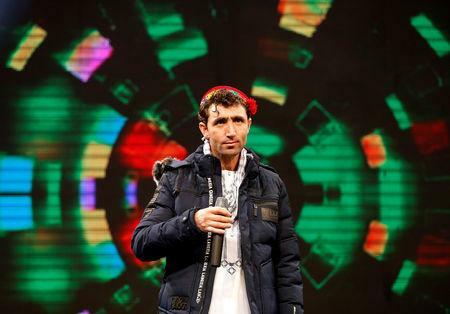 KABUL (Reuters) - Afghan singer Abdul Salam Maftoon's striking resemblance to Canadian Prime Minister Justin Trudeau has turned him into an unlikely celebrity in the war-torn country since his debut on a talent show. 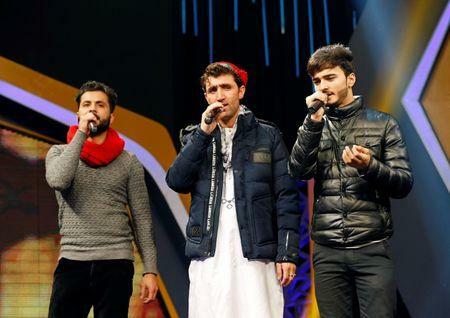 The 28-year-old first caught the attention of fans when he travelled to the capital, Kabul, to appear on "Afghan Star", a televised musical competition that draws contestants from around the South Asian nation. 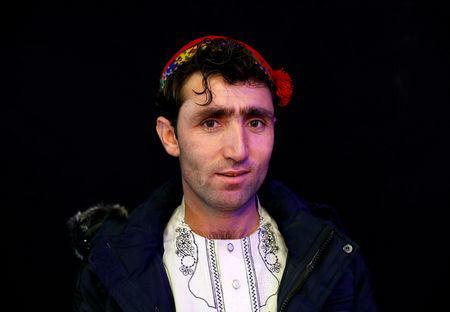 "People are calling me the Justin Trudeau of Afghanistan... Since I came to Kabul, I have become very popular and people are grabbing photos with me," he told Reuters at the studio. The singer's similarity to Canada's 47-year-old prime minister could even tip the competition in his favour, according to one of the show's judges, Qais Ulfat. "There is a big chance of him winning the show because ... he is the only contestant that has got so much exposure," he said. "My only wish is that Prime Minister (Trudeau) takes me to Canada and I can hold a concert there to sing Afghan songs and that the prime minister himself will be at my concert," he said.